In the past few months we’ve talked a lot about wearables on trendblog.net. During this year’s Google I/O, the first two Android Wear watches were released. 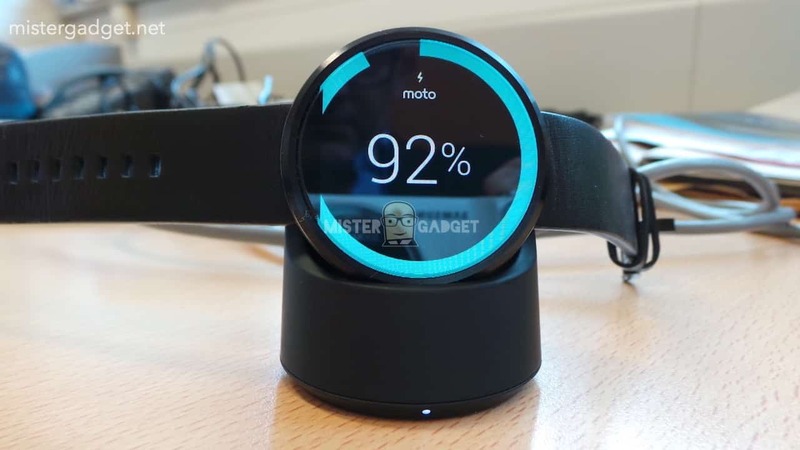 However, many people are excited for the Moto 360 which is yet to be released. Earlier today, new leaks revealed many cool features. Here’s what we can expect. So let’s look at this in detail. In the past few months we’ve seen many devices with an IP67 rating. But what does it actually mean? IP stands for “Ingress Protection” and is usually stated in two numbers. The first is referring to the protection against solid objects and the second in terms of liquids. 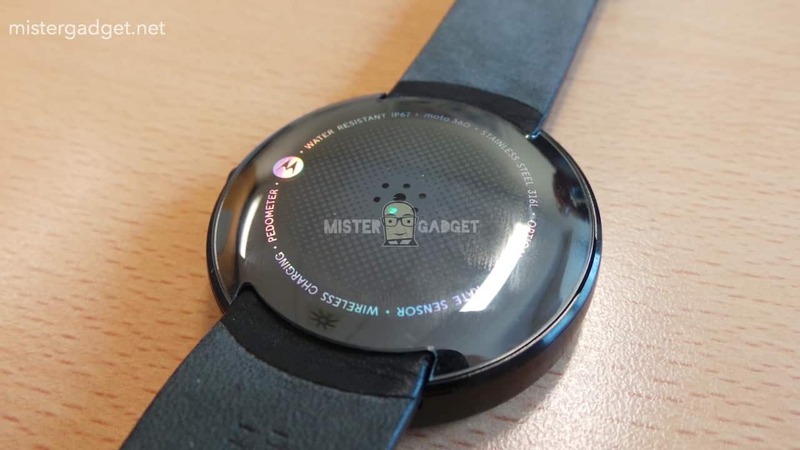 Consequently, the Moto 360 is completely protected against dust and liquid immersion between 15cm and 1m. In other words: You are able to use the smart watch in the shower but probably shouldn’t go diving with it. I’m quite happy about the 2.5 days battery life. With current smart watches like the LG G Watch only lasting for about a day, this is definitively a great improvement. This was one of my biggest concerns, as I personally think that a 24 hour battery life is rather unpractical for a watch. The Moto 360 also utilises wireless charging which makes the whole process rather easy. Another trend that we’ve seen this year are health features on phones like, for instance, the Samsung Galaxy S5. 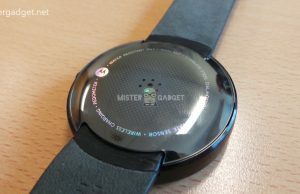 The Moto 360 comes with an optical hear rate sensor and pedometer, following this trend. It will be interesting to see how well these features work. 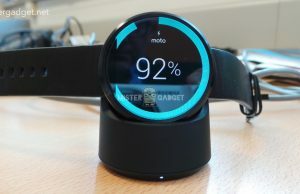 All in all it seems like the Moto 360 will be a great device. Please keep in mind that these are just rumours. Unfortunately, it’s still not clear when the smart watch will be released and how much it will cost. Based on the leaked pictures I’m also concerned about sun reflection, but we’ll see how it works out once we know more.